What Are Your Travel Needs? The beauty of owning an RV, motorhome, or camper is the ability to go where you want, when you want with all the comforts of home. Of course, you also want to be comfortable while you’re traveling. RV generators are the answer. You’ll have reliable power throughout your trip, even if you’re not at a campground with electrical hookups. Why Should You Buy an RV Generator? 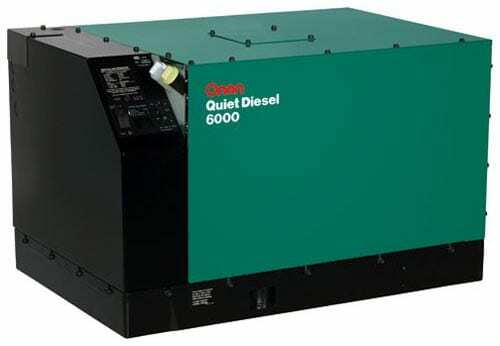 Cummins Onan RV generators are designed to deliver quiet, efficient power to your RV, motorhome, or camper. E.E.S. will recommend the right model for your particular need, then keep it in great shape through our generator service program. We use only Cummins Onan Certified Technicians to do our maintenance and repair work, plus we offer in-shop repairs for all RV makes and models.